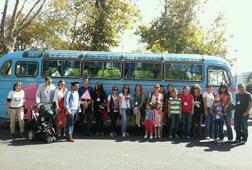 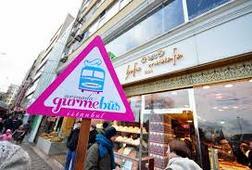 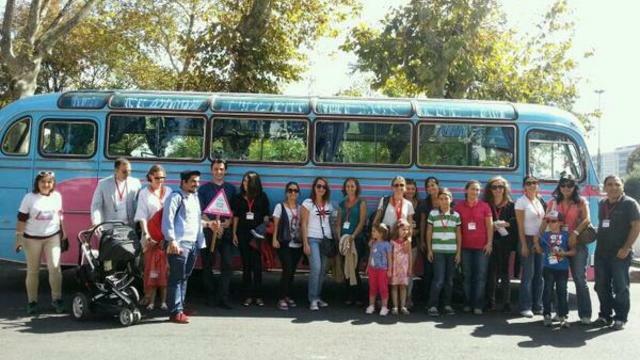 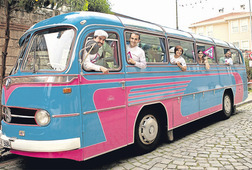 Gurmebus ( Gourmet Bus like the minibus and autobus in Istanbul) was founded in 2012 as the most tastefull event ofthe city. 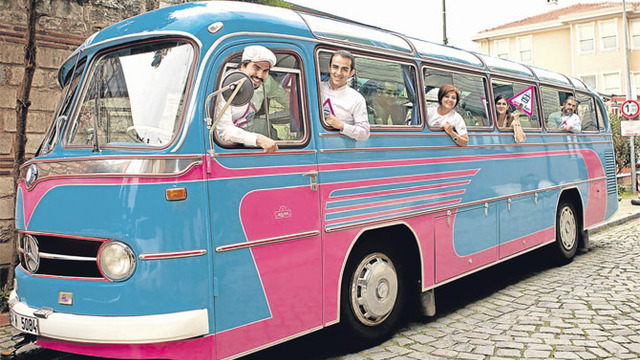 There are 7 main districts, and in each district there exist 7 back street restaurants to discover. 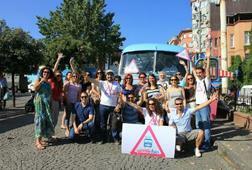 The tour is performed by well-known gourmands and guides of this 7 hill city - Istanbul! 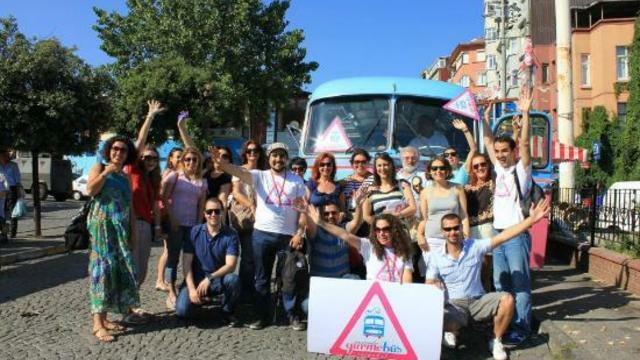 Don't miss this delicious, magical tour during your trip in Istanbul! 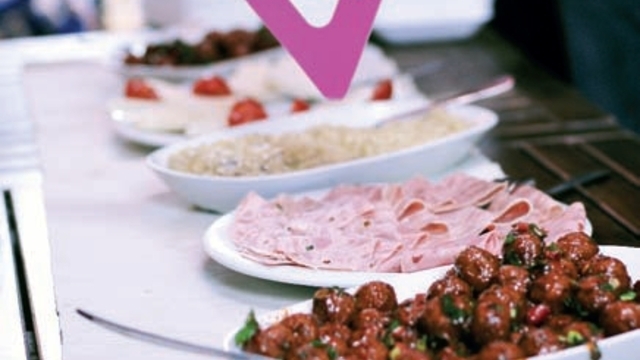 The main rule of the tour: Don't become full till the last stop! 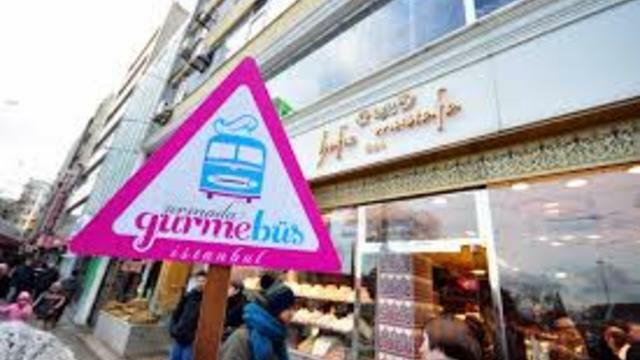 Come and taste the secret part of Istanbul!